Israel is conducting a covert cross-border operation directed against Syria in liaison with NATO and the Pentagon. After looking for a “smoking gun” in Iran earlier this year, Israeli special forces are now “tracking” Syria’s “stocks of chemical and biological weapons”, according to The Sunday Times. Everyone recalls the WMD hype prior to launching the war on Iraq. 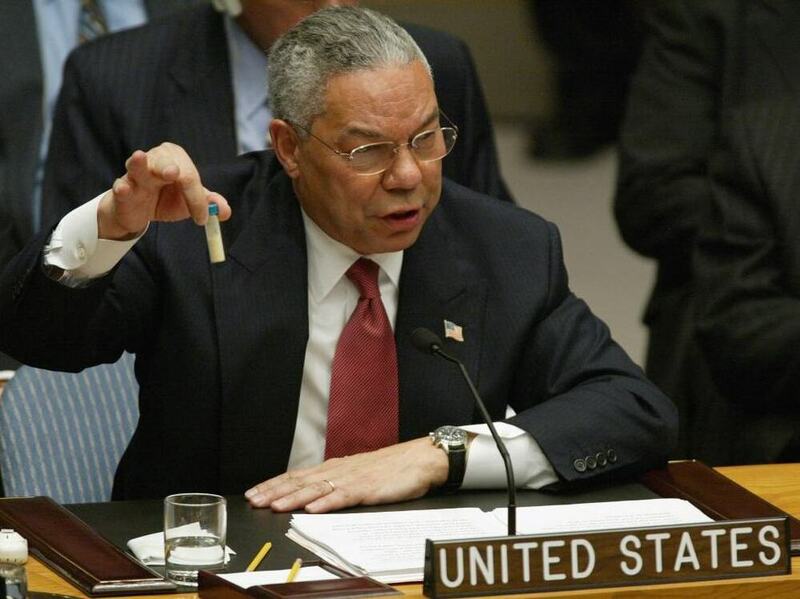 It turned out that the Iraqi WMD threat was an outright fabrication. “Israeli intelligence was a full partner with the US and Britain in developing a false picture of Saddam Hussein’s weapons of mass destruction capability,” said the author of the report, retired Brigadier General Shlomo Brom. […]Israel’s covert activities against the Syrian government’s chemical and biological arsenal go back almost 30 years. Reputedly, some of the more recent such activities may have involved the targeting of Russian scientists. While Israel’s secret operation in Syria could conceivably also target Russian scientists, it should be understood that its ultimate objective is to reinforce the intense propaganda campaign pertaining to Syria’s chemical arsenal. This leak in The Sunday Times could be part of the ongoing psychological operation against Syria, with a view to building a pretext for waging a preemptive war on Syria. Since the beginning of the armed insurrection in March 2011, the US and its allies alongside the Western mainstream media have been blaming the Syrian government for committing atrocities directed against civilians, including the Houla massacre. According to independent media reports as well as the testimony of witnesses on the ground, these atrocities were committed by the US-NATO sponsored opposition forces. The Syrian government has been demonized to such an extent by the mainstream media that if an attack were to occur, public opinion could easily be led to believe, without evidence, that the Syrian government is responsible for crimes against its own people. This is a perfect context for a false flag operation or intensive propaganda involving chemical weapons. These allegations based on fake WMD evidence directed against the Syrian government could be used once again to pressure the UN Security Council to give NATO a “legal mandate” to intervene in Syria under the “responsibility to protect” doctrine.